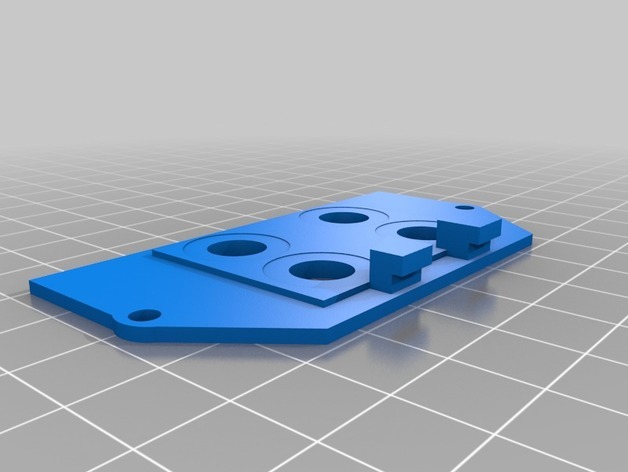 This is a nice and simple gimbal mount that will mount any of the numerous Storm32 & BGC 2 or 3 Axis Gimbals that are available cheap from Aliexpress, Bangood, eBay, etc to fit the Mavic v4.1 clone by CdRsKuLL. 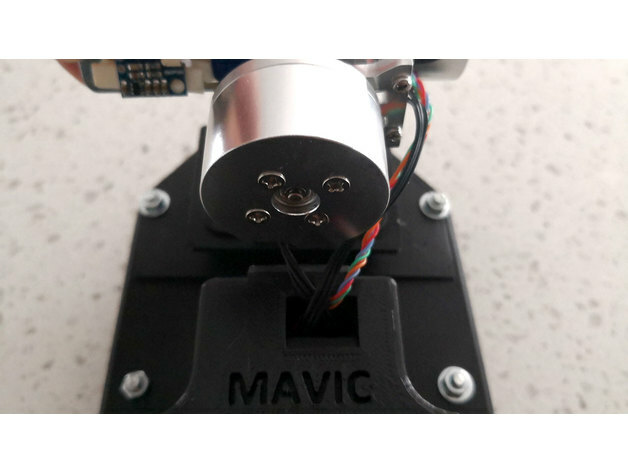 It is designed specifically to fit cdr's Mavic clone and WILL NOT fit any versions that have been resized, or where the "middle" file has been modified. Anyway, I remixed my original model to fit the latest Mavic v4.1 for those who were after a way to easily mount a Storm32 or BGC based gimbal (ie. something like THIS). It should fit perfectly, but if you have any fitment issues at all, let me know and I will adjust the models to suit. 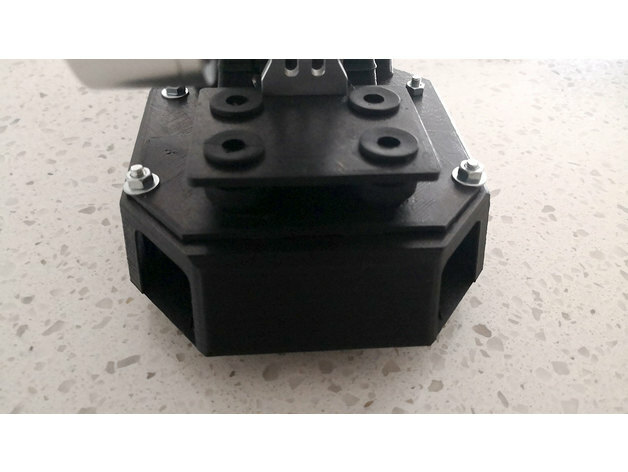 The mount is a two part mount and replaces the mounting section of the Storm32 & BGC 2 or 3 Axis Gimbals. The "top" part fits into the cutout/space available at the front of the "middle" section, clipping over the reliefs already available and is secured by the two side bolts. The "bottom" part allows you to secure the upright of the Storm32 & BGC 2 or 3 Axis Gimbal. 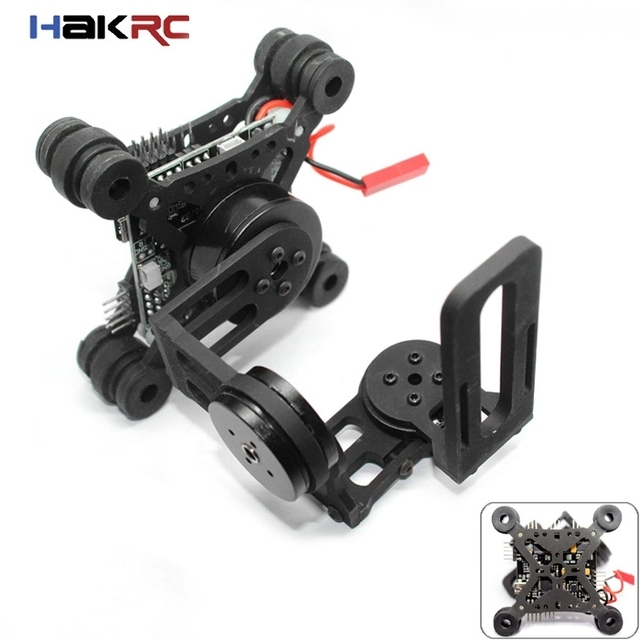 The parts are then held together with the anti-vibration balls that come with the Storm32 & BGC 2 or 3 Axis Gimbals. 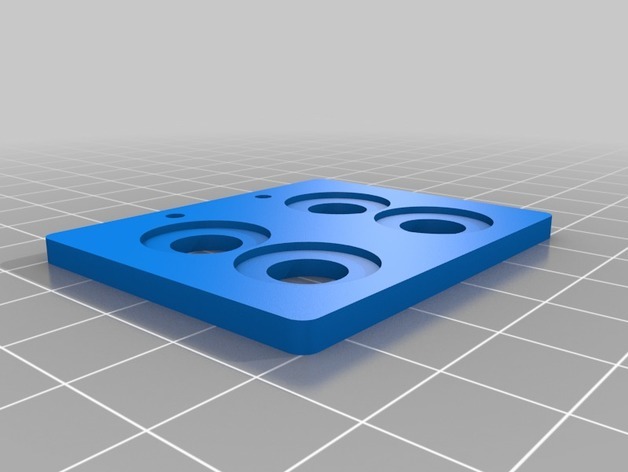 I've attached the files, but you can also download them from Thingiverse HERE. Really nice design unnefer :-) Have you flown with it yet? Hi, sorry for the delay in replying. Work's been crazy busy. Did you need to extend the legs so the Storm32 gimbal doesn't touch the ground? I had to make the front feet approx 95mm long, as there was no way around it due to the overall height of the storm32 based gimbals. They are approx 65mm high without the base and 85mm high with everything assembled using the adapter in my STL. I'm just waitingh for a few parts to arrive on the slow boat from China (ie. 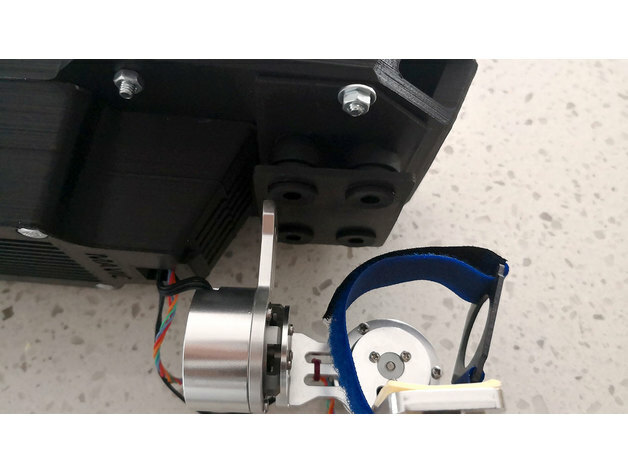 motors and flight contoller from Aliexpress). Once they arrive, I'll be able to finish the build and start flying. I'll post build log once I've finished, which will include more photosand some videos andphotos using the Gimbal. Will post some videos once everything is built and it's flying.